Is it stretching it too far to think of a Lord of the Rings-esque “Entmoot” when reading the phrase “Council of Giants”? In this case, however, it’s not trees gathering in a circle, but galaxies. A new map of the galactic neighborhood shows how the Milky Way may be restricted by a bunch of galaxies surrounding and constricting us with gravity. 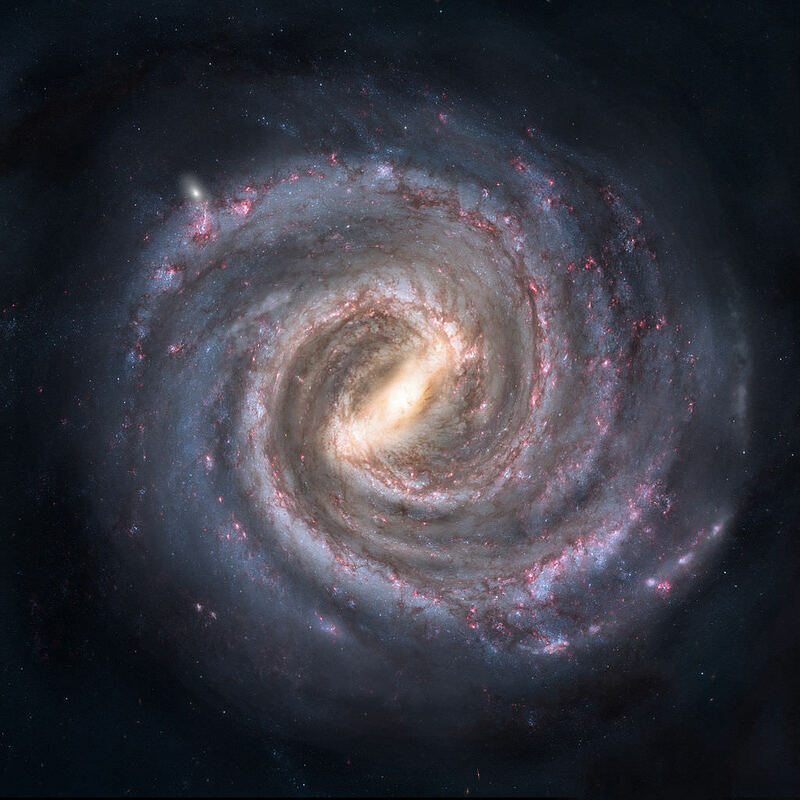 “All bright galaxies within 20 million light years, including us, are organized in a ‘Local Sheet’ 34-million light years across and only 1.5 million light years thick,” stated Marshall McCall of York University in Canada, who is the sole author of a paper on the subject. The “Council of Giants” is shown in this diagram based on 2014 research from York University. It shows the brightest galaxies within 20 million light-years of the Milky Way. The galaxies in yellow are the “Council.” (You can see a larger image if you click on this.) Credit: Marshall McCall / York University. The larger implication is the Local Sheet and Council likely came to be in “a pre-existing sheet-like foundation composed primarily of dark matter”, or a mysterious substance that is not measurable by conventional instruments but detectable on how it influences other objects. McCall stated that on a small scale, this could help us understand more about how the universe is constructed. You can read the study in the Monthly Notices of the Royal Astronomical Society. Next PostNext Did Life On Earth As We Know It Come From ‘Geological Life’?